A new study by Kyoto University researchers describes the first case of an adult male chimpanzee being observed snatching—then eating—a newly born member of the group. The team suggests that this kind of cannibalism may be the reason why females typically practice so-called “maternity leave,” where expecting mothers disappear to give birth and return weeks or months later. The incident occurred in December 2014 when scientists saw a sudden and rare birth take place among a group of chimpanzees in Tanzania. The team then watched as a male member ran off with the newborn, later finding him consuming the baby’s remains. “In fact, when the female chimp did subsequently have another baby, she disappeared for a month,” the site further explains. 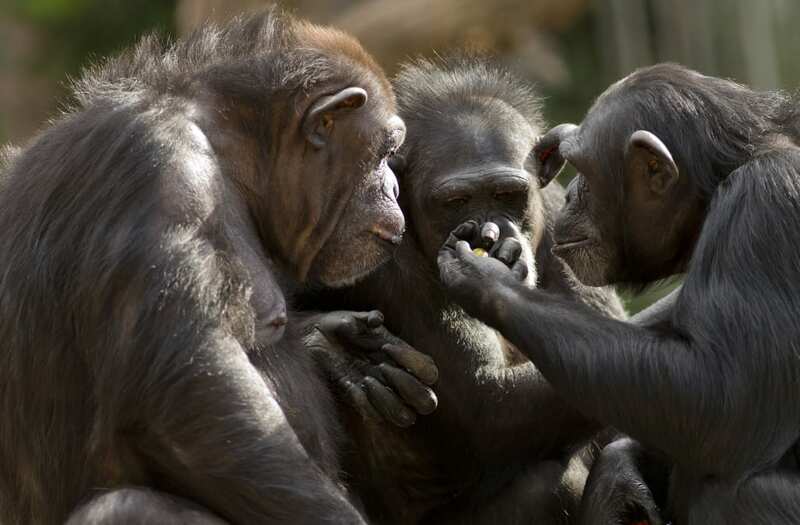 While cannibalism is believed to be unusual among primates, chimps have been observed consuming infants of their own species in several prior instances, though none were newborns that had just been delivered.